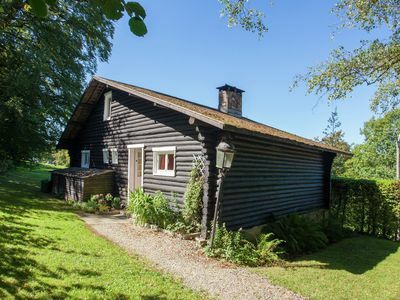 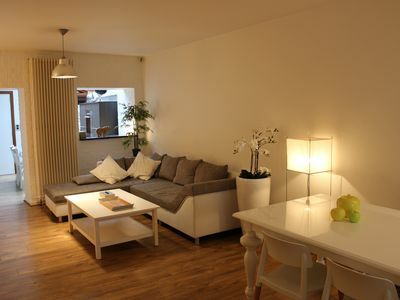 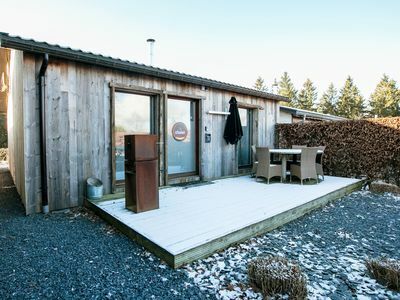 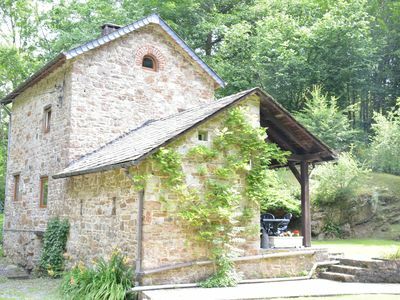 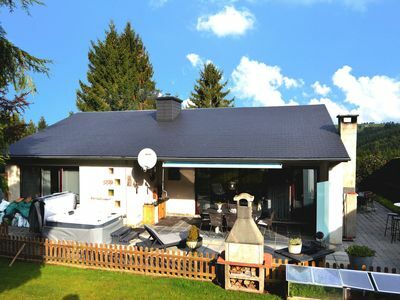 Chalet Orange: pretty chalet located 100 metres from Lake Butgenbach. 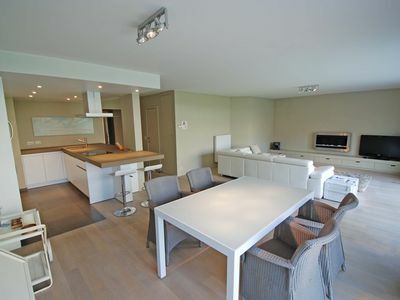 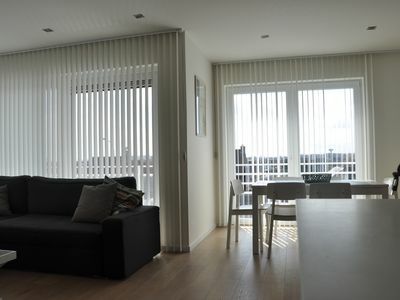 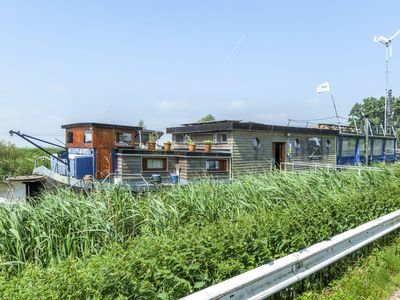 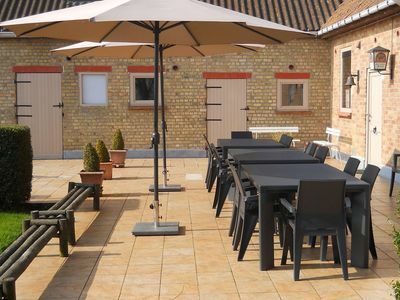 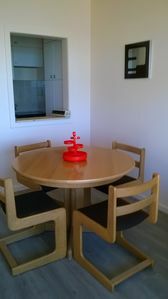 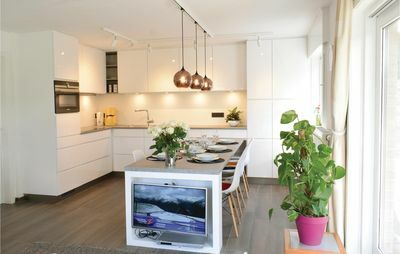 Beautiful new apartment with exceptional recreation area! 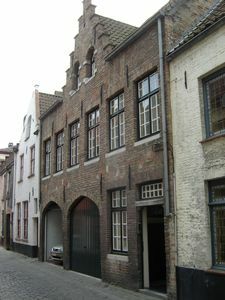 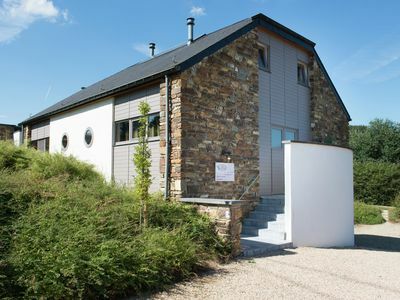 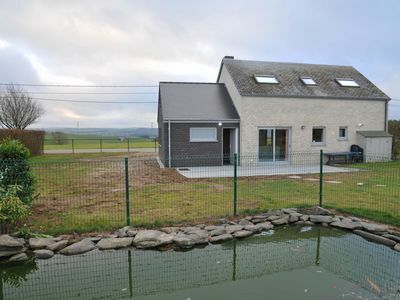 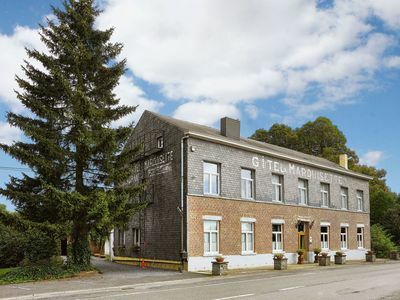 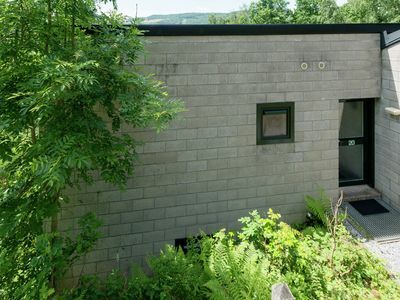 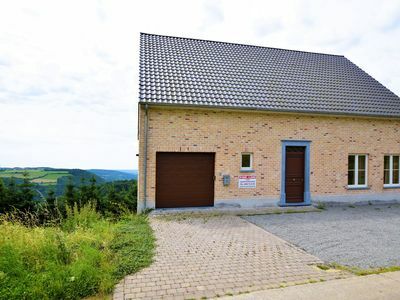 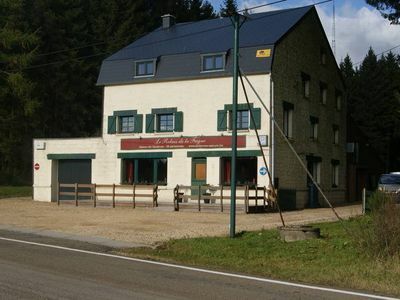 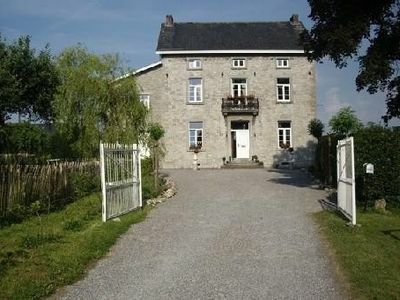 New home located in the heart of the Ardennes. 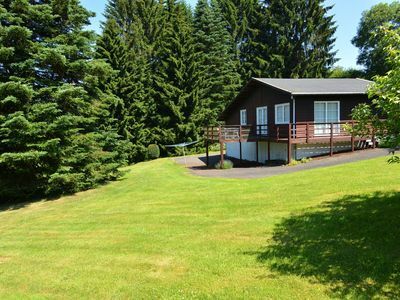 Open wooden chalet built against a hill.